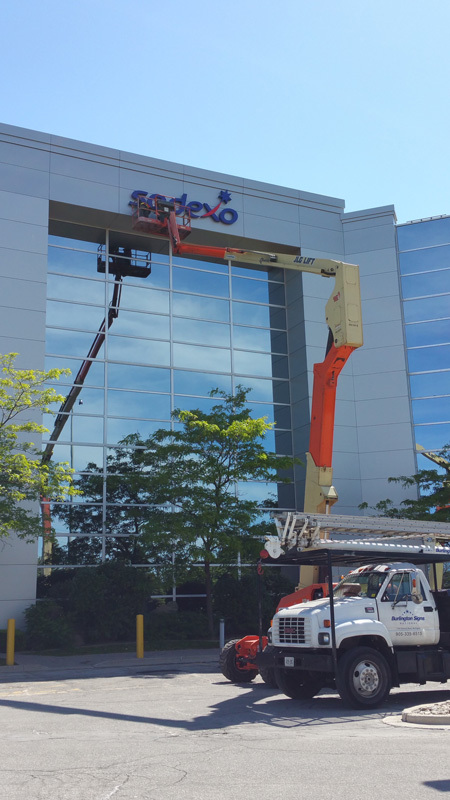 Burlington Signs National is a sign manufacturer of custom indoor and outdoor illuminated signage, structures and pylon signs. 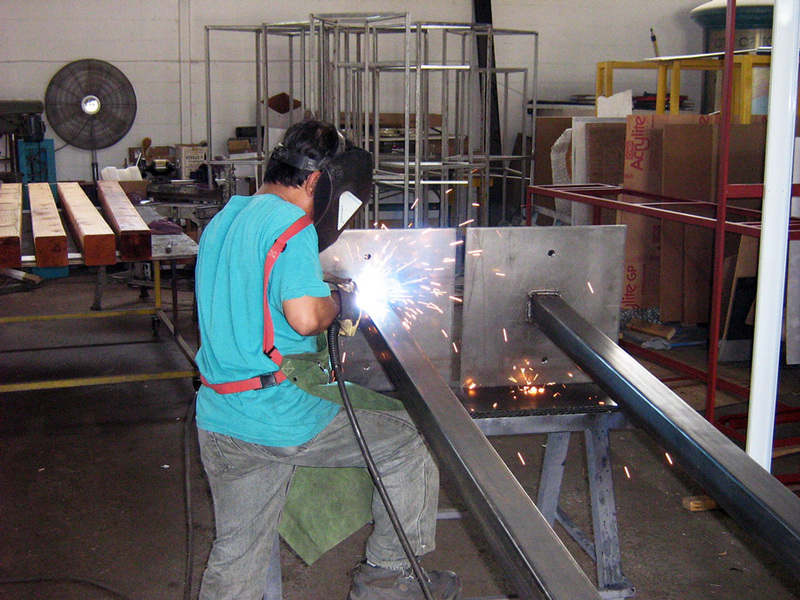 Services include design, fabrication, sign repairs, installation and distributor of LED display boards. 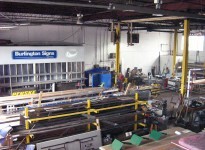 Located in Southern Ontario, Burlington Signs National has been providing quality service since 1976. 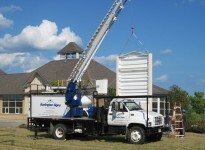 Our Goal is to be recognized as a sign provider in the Design and Construction of Quality Built Signs. 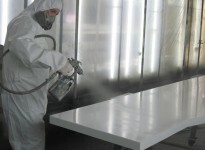 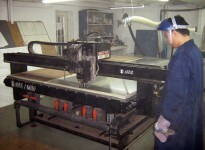 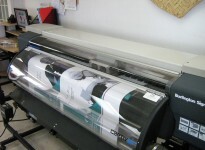 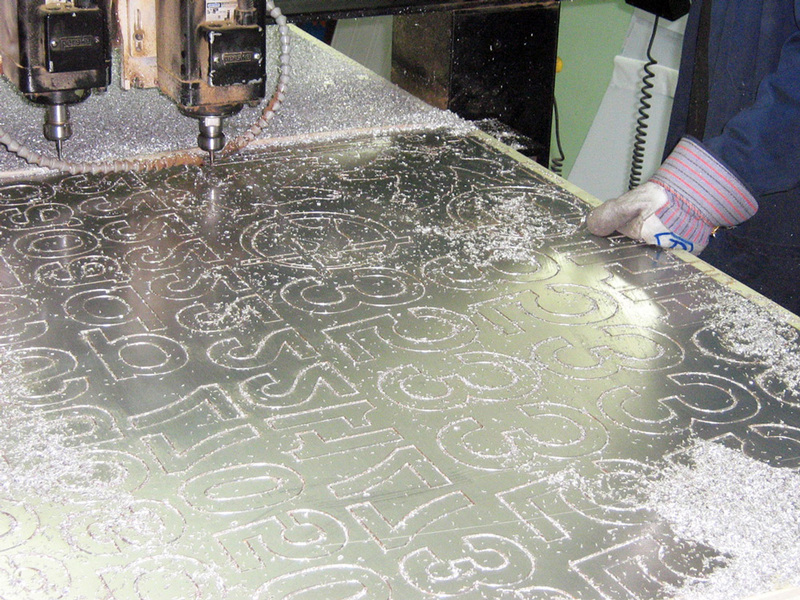 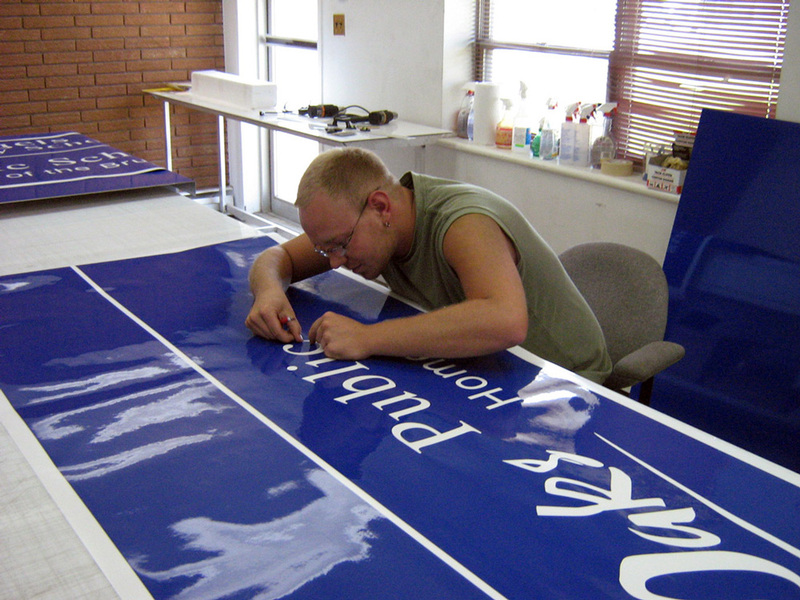 Our commitment is to provide our customers with a superior quality sign product and a timely, effective service. 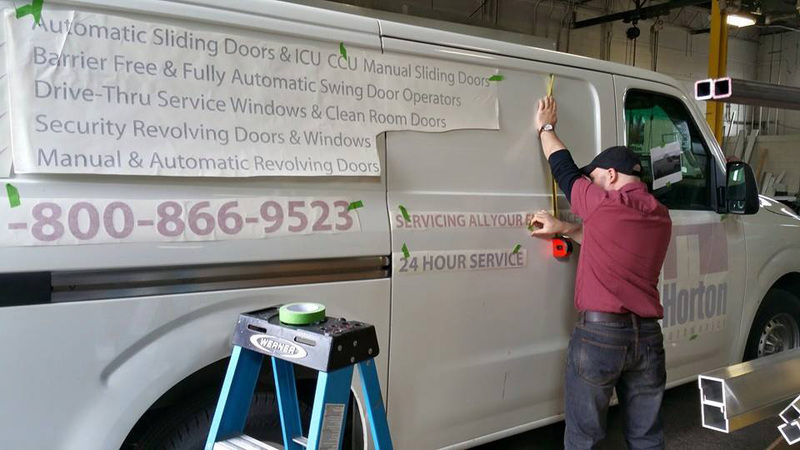 Mission Statement: To earn the Trust & Respect from our customer and understand their needs and provide them with a quality product and timely service. 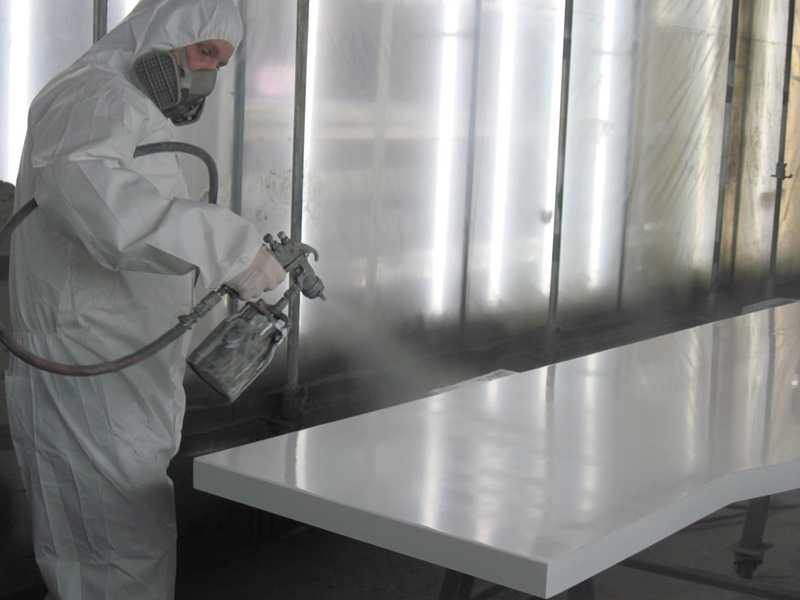 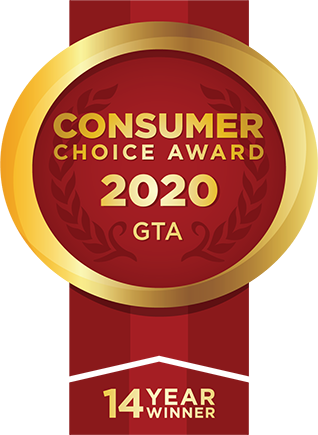 Vision: It’s important to always keep up to date with technology and current design trends so that we will always be able to provide our customers with the best products & materials available in the market and strive to be competitive. Our company is fully equipped to handle large scale industries, franchises as well as small corporations. 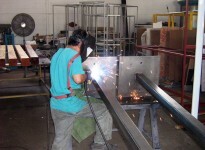 All fabrication is done within our 10,000 sq ft facility, which is ideally located in Burlington. 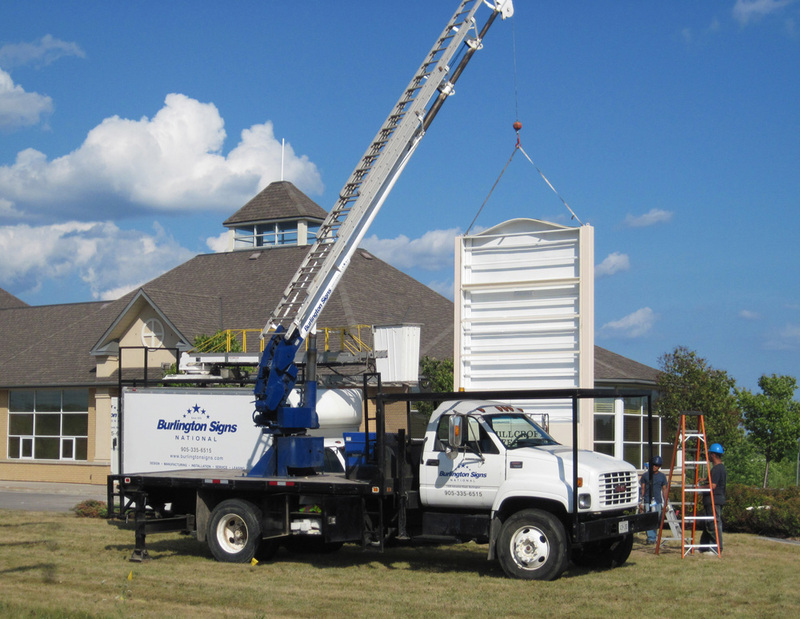 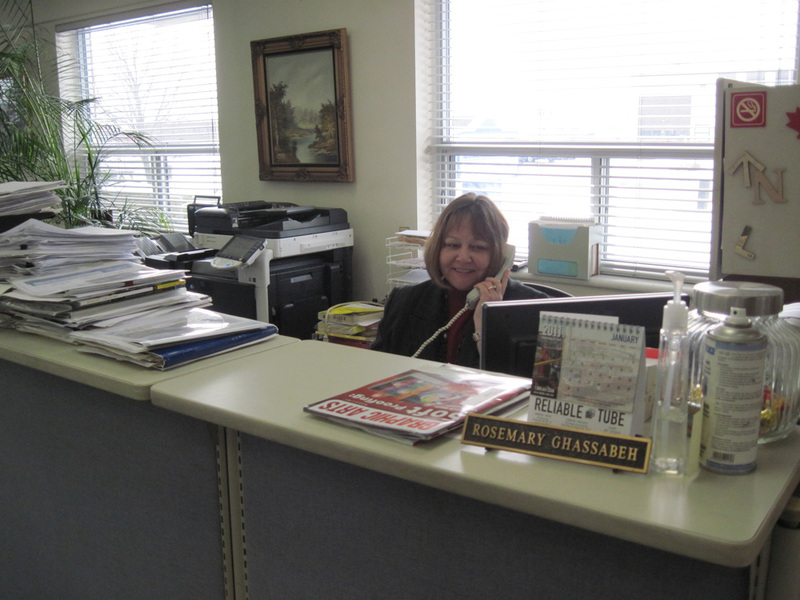 We manage both Local and National accounts. 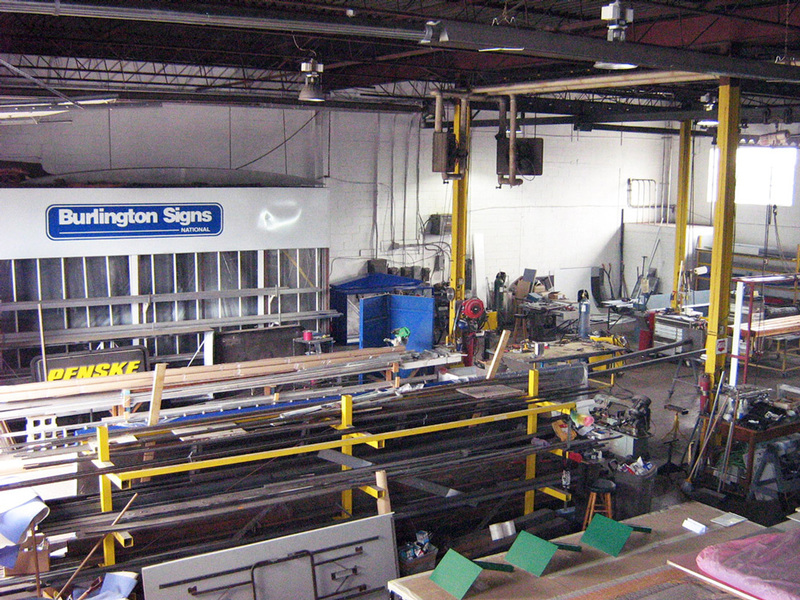 The success of Burlington Signs National has been, and will always be, determined by our customers because, We Care about Your Looks.